• This tee is a unisex crew neck in heather grey. Great looking shirt! True to sizing! 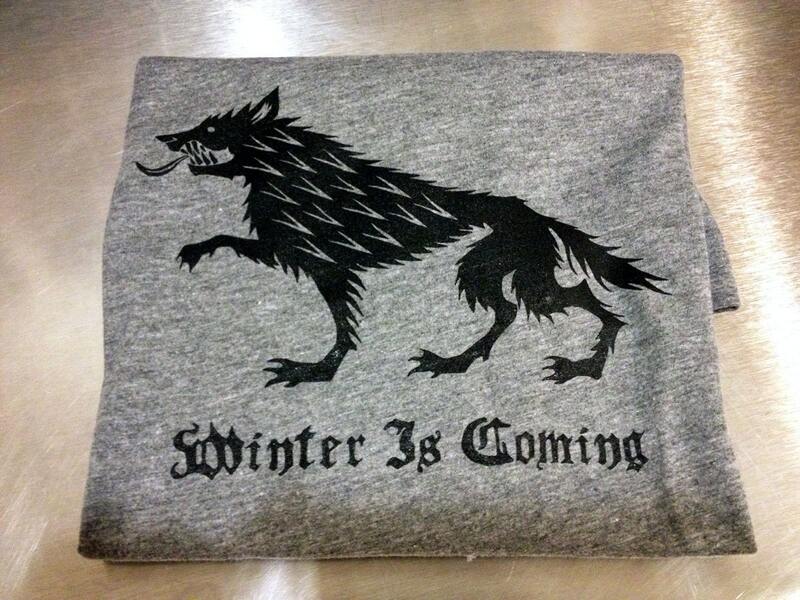 Must have if you love GOT & the Starks!